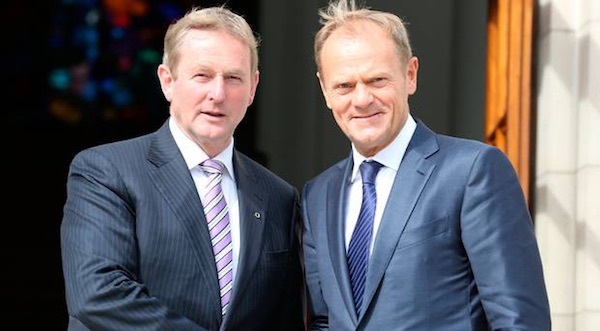 An official statement by the European Union that it will accept a future united Ireland into the EU has been cautiously welcomed by republicans as bringing international diplomatic recognition for impending Irish unification. 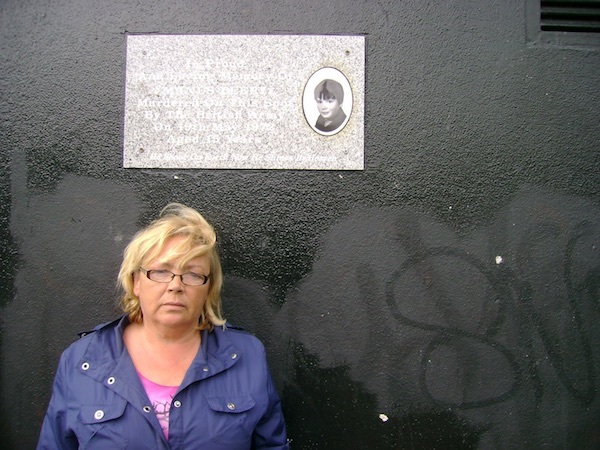 The widow of an unarmed Belfast civilian shot and killed by British soldiers in 1971 has lived to see a coroner clear his name after 46 years of disinformation and lies. 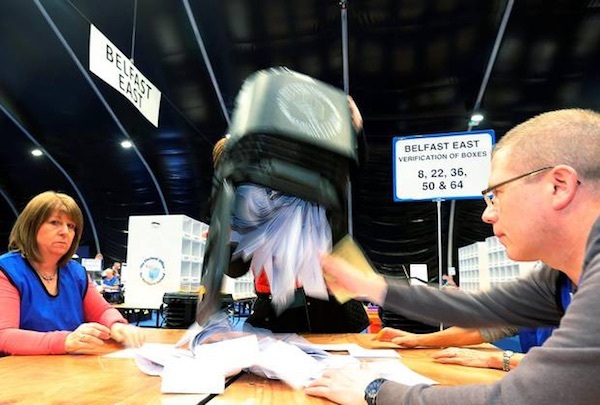 The first weeks of the Westminster general election campaign in the north of Ireland have been dominated by suggestions of strategic pacts and alliances, which so far have made little headway. 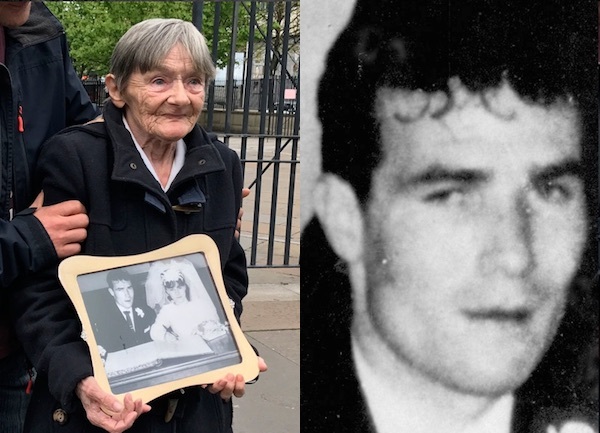 Relatives of people killed by the British army have reacted angrily after a Westminster committee recommended a halt to the investigation and prosecution of soldiers for war crimes committed during the conflict. 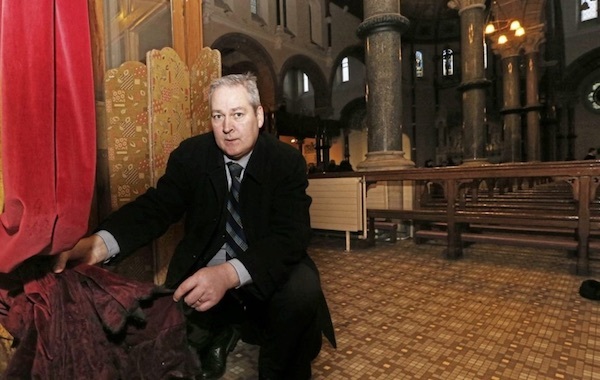 A second arson attack on a Catholic church in Belfast city centre is being blamed on loyalists. 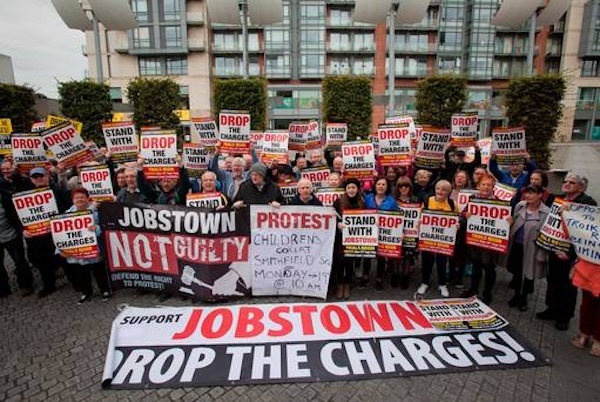 The trial of water-charge protestors accused of ‘falsely imprisoning’ former Labour leader and Tanaiste Joan Burton began this week as hundreds of supporters gathered near the court. Monaghan Republican and Ex-POW John Crawley delivered a graveside oration at a commemoration for Seamus McElwain in Scotstown recently. 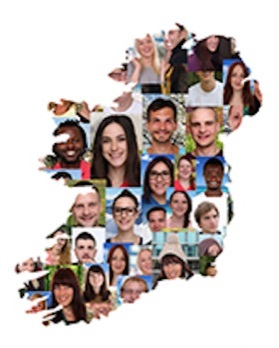 With Brexit looming and unionism fast becoming not only a national minority but one within its own gerrymandered statelet, what is now required is a national dialogue. 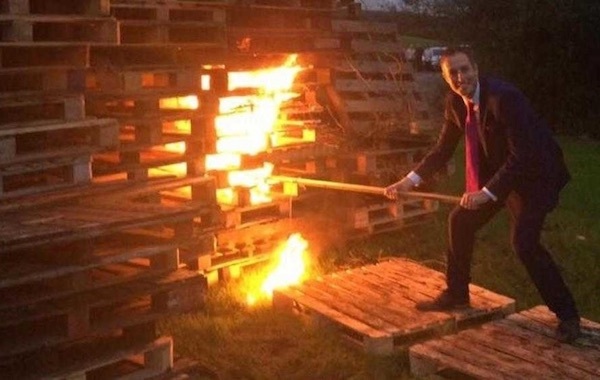 Crisis talks in the north of Ireland have been suspended until June following the decision of the British Prime Minister to call a snap general election, an unexpected move which angered politicians in Belfast and cast new uncertainty over the future of Stormont and its powersharing institutions. 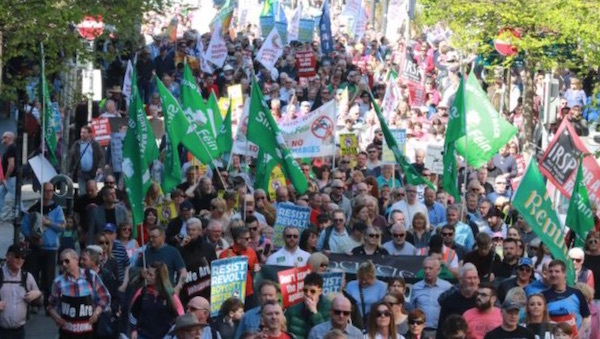 Tens of thousands of republicans took to the streets of villages, towns and cities across Ireland last weekend to pay their respects to Ireland’s fallen heroes. 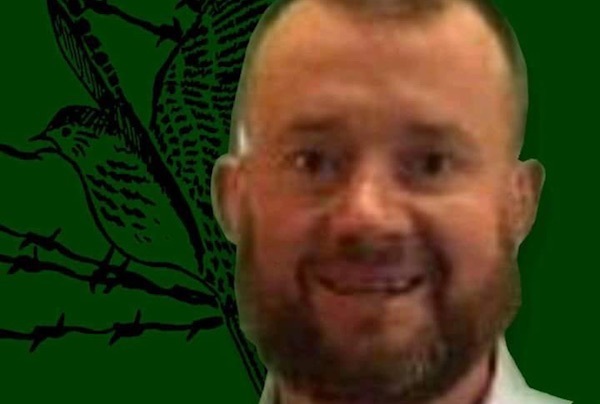 There have been calls for a public inquiry after a Louth man who shot and killed a Garda policeman and seriously injured his ex-girlfriend before killing himself was confirmed to have been a state informer who had been told to spy on IRA groups. 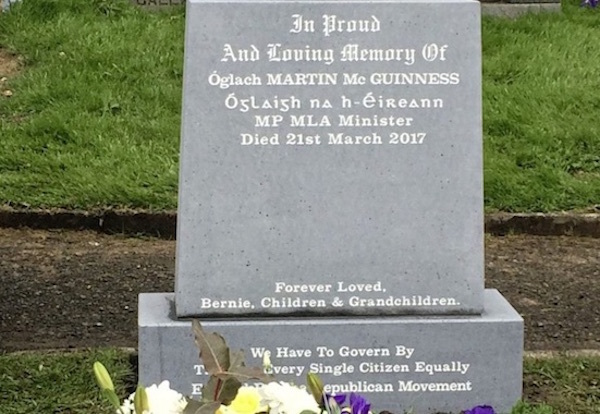 Unionists have expressed outrage at a gravestone erected for former deputy First Minister Martin McGuinness as republicans gathered to remember him a month after his passing. 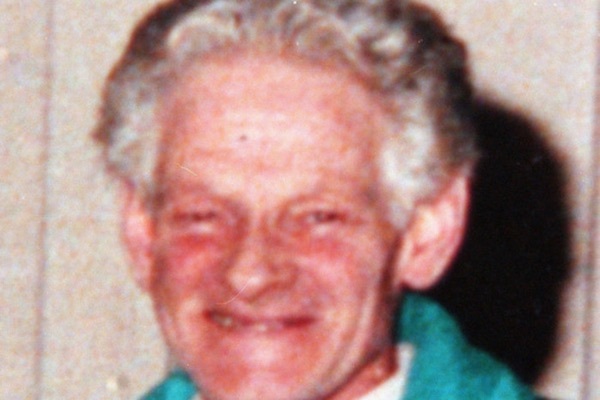 The family of a Catholic man killed by loyalists in collusion with state forces has called for the release of details of a recently found arms cache which they believe could finally secure a conviction for his murder. 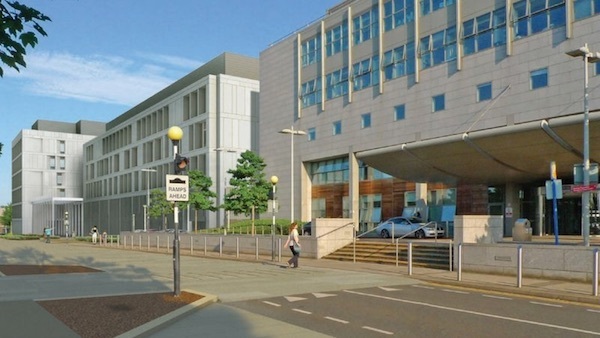 Over 80,000 people have signed a petition calling on Simon Harris, the 26 County health minister, to prevent a religious order from being handed ownership of a new maternity hospital. Anne Cadwallader tells the story of the Hooded Men, internees subjected to fine-tuned methods of torture, that left little physical evidence, imported by Britain to Ireland in 1971. 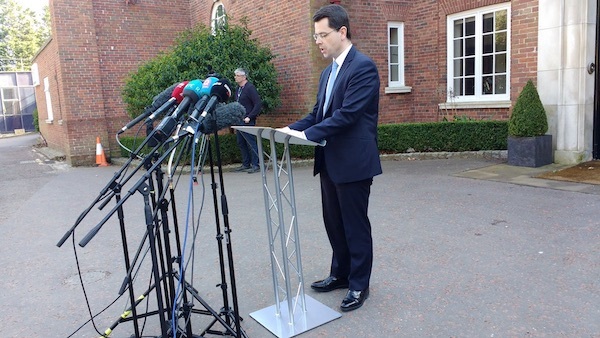 The general election couldn’t come at a worse time for Northern Ireland. 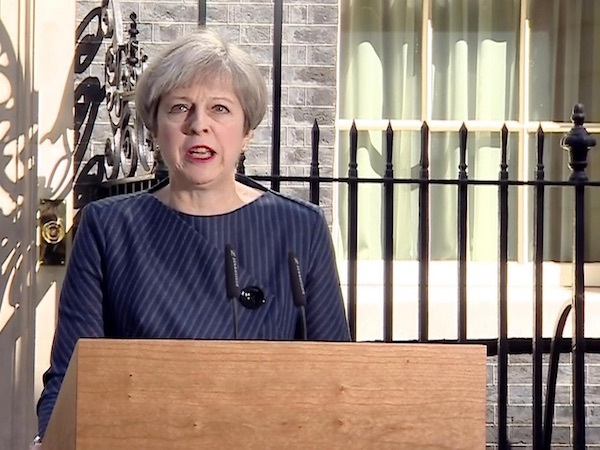 In a surprise development, the British Prime Minister Theresa May has announced a snap Westminster general election for June 8th. 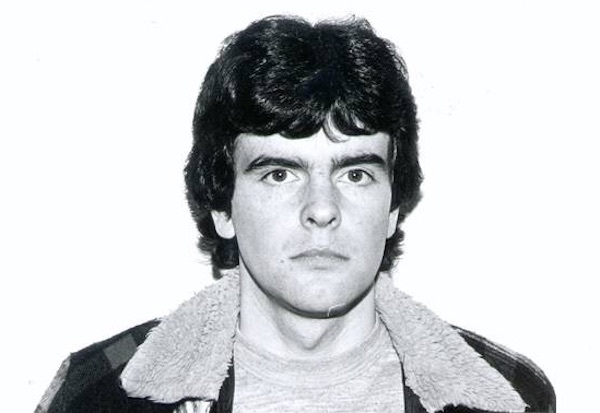 Sinn Fein has been urged to exonerate those republicans and others who were executed as ‘informers’ on the orders of a British double agent operating inside the Provisional IRA. 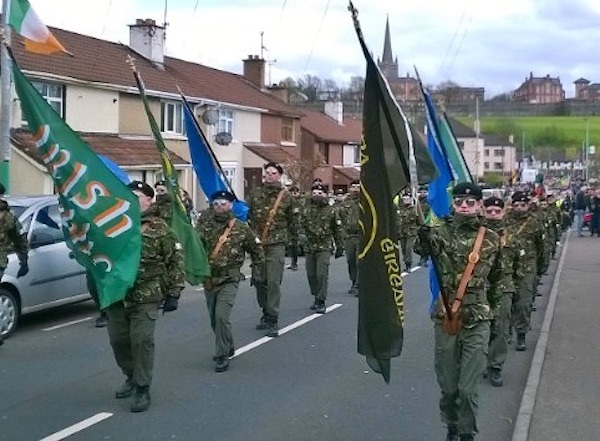 A demonstration by former British soldiers in Belfast city and a counter-demonstration by republican group Saoradh have both passed off peacefully on Good Friday. 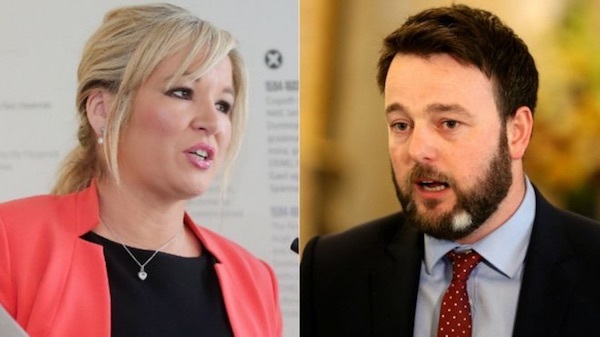 A deal between the two main right-wing parties on water charges in the 26 Counties has reignited the controversy, despite claims that the charges have been scrapped “for most people”. 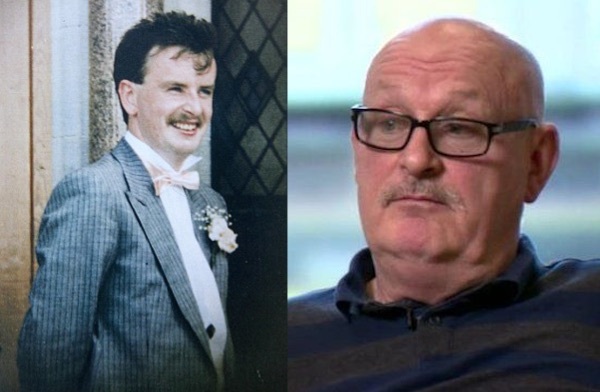 A decades-long justice campaign for a teenage boy shot dead by the British Army in Derry in 1972 has been fully vindicated after a coroner ruled this week that Manus Deery was ‘totally innocent’ and his murder ‘totally unjustified’. 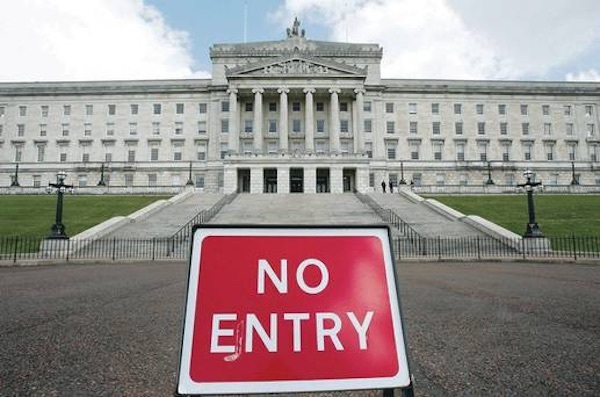 Talks between the Stormont political parties have been extended into May amid a deadlock which Sinn Fein has blamed on unionists’ refusal to back a rights-based society. 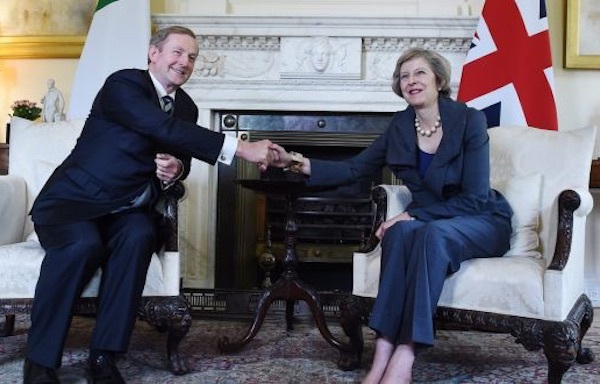 Former British Direct Ruler in the North of Ireland, Theresa Villiers, has become the subject of ridicule after she expressed support for freedom and unity for the divided island of... Cyprus. 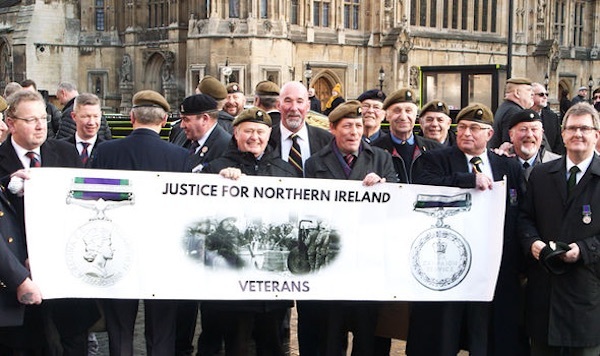 A round up of Easter commemorative events by various organisations this year. Please check locally for more information. 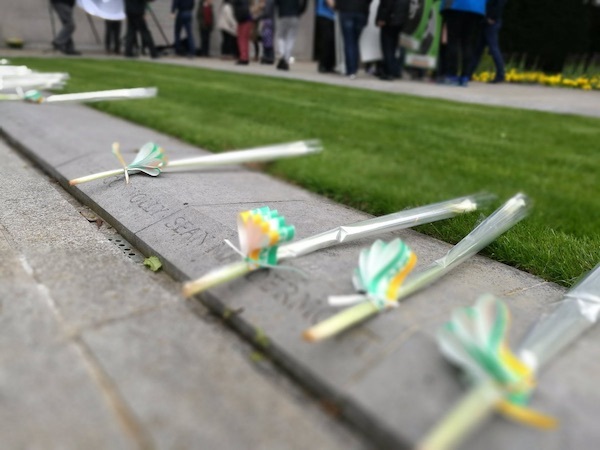 The sacrifice of this generation of republicans and the families of our patriot dead transformed Ireland in a way that means that a new independent Ireland can be realised. 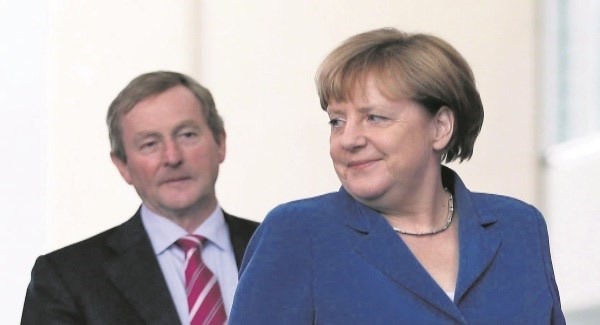 The Dublin government’s failure to secure any kind of veto for Ireland in the negotiations following Brexit has been strongly criticised as a dereliction of its duties. 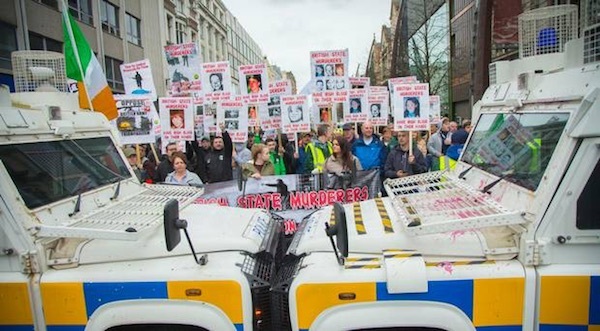 Republicans and former British soldiers are set to stage opposing demonstrations in Belfast city centre on Good Friday. 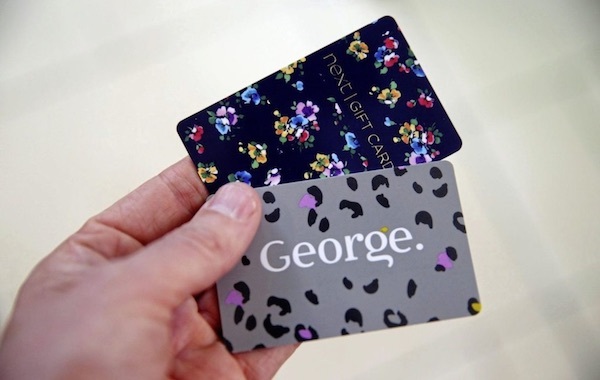 Members of the PSNI Special Branch used a pair of shopping gift cards in an attempt to turn a Fermanagh activist into an informer, as spying activity appears to have increased ahead of next weekend’s republican commemorations. A report for Stormont’s ‘Department for Communities’ has admitted that a scheme for funding community halls was biased in favour of the Protestant community. 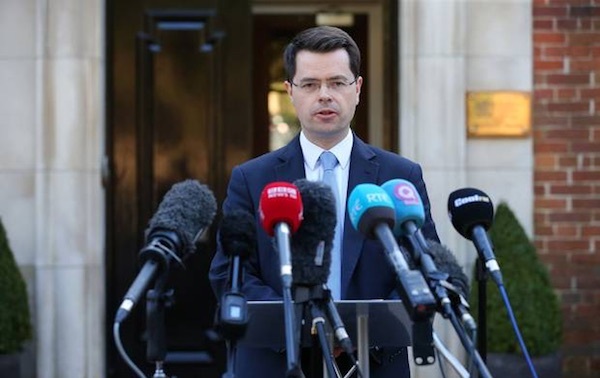 The British Direct Ruler James Brokenshire has been urged to give up the chairmanship of the talks at Stormont after the latest round of discussions failed to make any real progress. 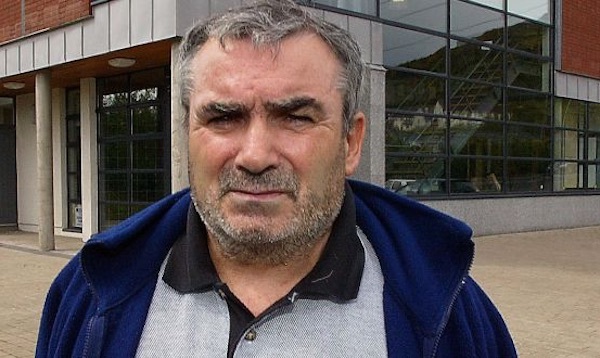 The Basque armed group ETA says it will disarm on Saturday, leaving down their weapons “so that Basques can continue taking steps to achieve peace and freedom for our country”. 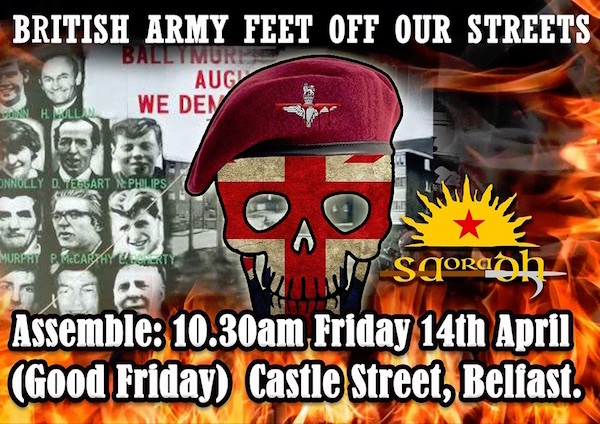 Saoradh Beal Feirste explain its opposition to the march of former British soldiers through Belfast city centre on Good Friday. As we approach Easter 2017 and the 101st anniversary of the Easter Rising of 1916 are we anywhere near the ideals set out in the proclamation read out by Padraig Pearse outside the GPO? NO, most definitely not. 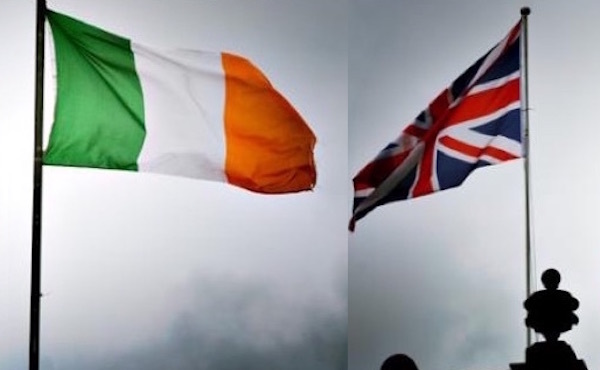 Despite the Brexit process, the north of Ireland could remain in the European Union pending a unity referendum, according to papers published this week by a European Parliament committee. 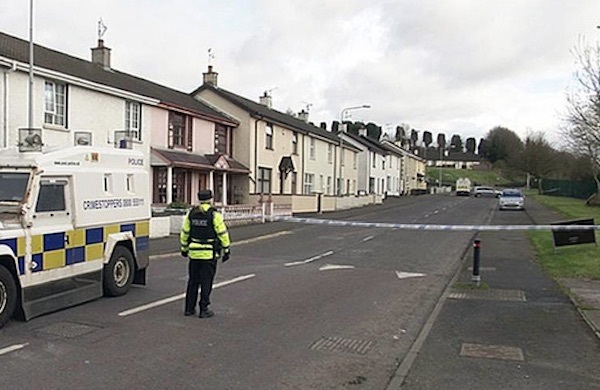 The organisation known as the new IRA has said it struck a PSNI armoured vehicle with an ‘explosively formed projectile’ (EFP) in County Tyrone last week. 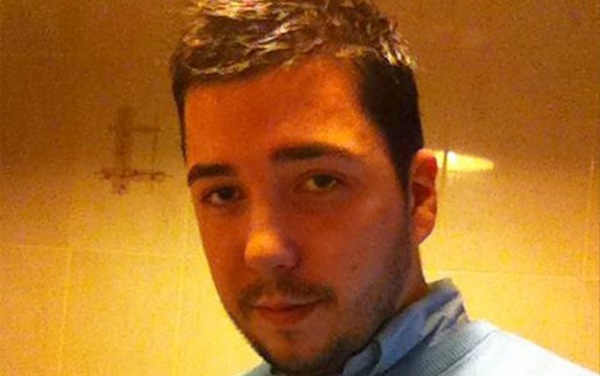 A prisoner in the republican wing of Maghaberry prison has been removed following a dispute with other prisoners in a row which has pitched two small republican political parties against each other. 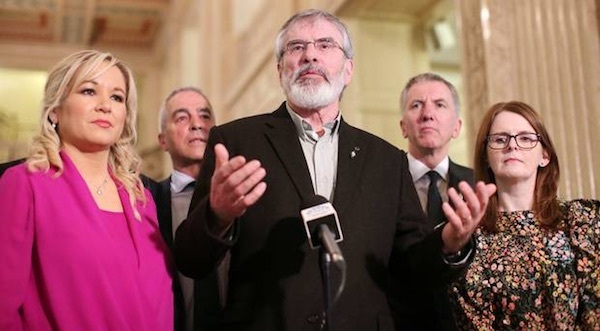 Sinn Fein has said it will be insisting on the implementation of previous peace deals in talks which are set to go on at Stormont after a deadline for agreement was extended by the British government. 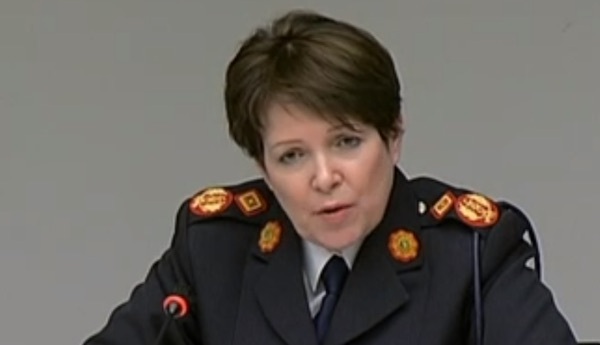 The 26 County Garda police commissioner Noirin O Sullivan remains in her post despite a barrage of shocking and incredible revelations about the depth of fraud and corruption in the police force she heads. 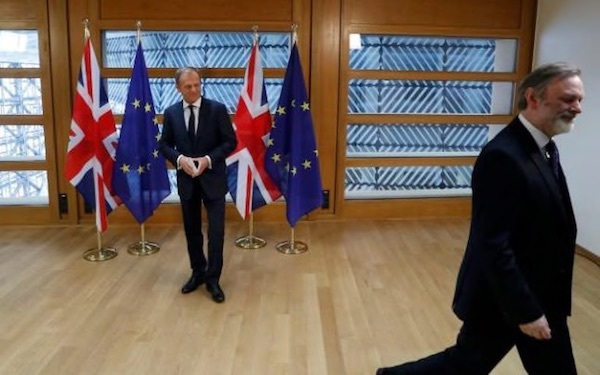 Now that Article 50 has been triggered a period of what is likely to be long and protracted negotiations will begin. 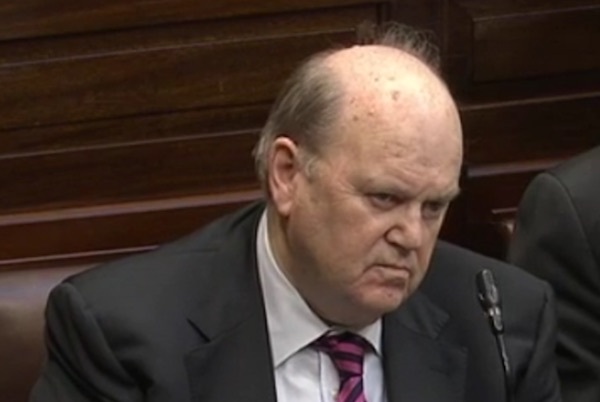 The north will not be represented at those negotiations. 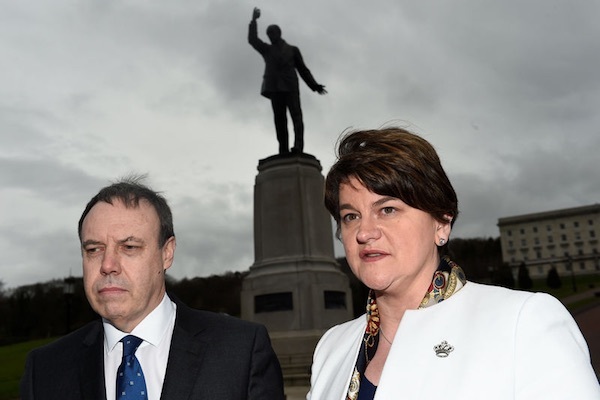 You might think she doesn’t get it but Arlene Foster knows fine well what the problems were and continue to be and she knows rightly that forming an executive is not Sinn Fein’s priority.